Businesses with good credit often have several lines of revolving credit available to them for use. 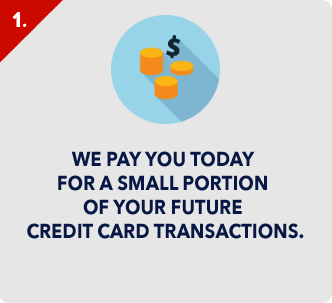 Some have numerous credit card accounts for this purpose while others have a credit line with their financial institution. Regardless of the issuer, these credit lines allow businesses the flexibility they need to respond to changes in consumer spending. 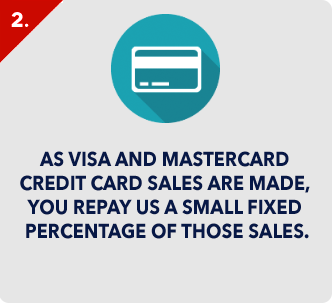 Businesses with poor credit may not have as many options. There are many things that can lead to poor business credit, that have nothing to do with fiscal irresponsibility. A new business needs time to begin building credit, and at first their scores are often very low. A new business often has a high level of debt due to the costs of initial startup. If a business changes hands rather than a person opening a completely new shop, the purchase loan can affect the business credit. The business will suddenly have a much higher debt to credit ratio, reducing its credit score. The only way to avoid this when buying a business is to finance the purchase personally or through another company. Then, the debt is not directly linked to the business and will not affect the credit score. For new businesses, the startup loan used to get the doors open will limit the credit options available to the business owner. Even when a business is performing well, a large loan balance makes other lenders wary, particularly when the loan type requested is unsecured. It is unlikely that a business owner will have additional collateral beyond what is being used to secure the startup loan. In that instance, banks will not accept the same collateral twice, since they would not have first option on the property and might not be able to collect on the debt. When bank options are exhausted, businesses do have another place they can get financed for ready cash. A business cash advance can be obtained based on future sales. A business cash advance allows a business to leverage future sales to take out cash immediately. 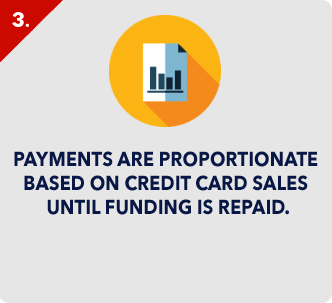 A business cash advance service will approve a certain amount of credit based on a business’ credit card sales. They will then attach the account, so their payments are automatically deducted from the merchant account. 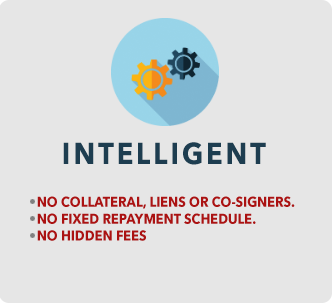 With a business cash advance, the company issuing the short term loan is better able to collect on the debt due to the nature of the collections process. Since payments are deducted before the merchant has access to the money, it cannot be denied to the business cash advance service. With a bank loan, the borrower must mail in checks, which may or may not happen timely depending on their financial situation. With a business cash advance, payments are always made on time provided the business stays open. 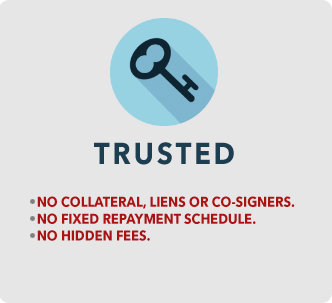 The difference in the way these loans are paid explains why business cash advance services will make loans that banks reject. 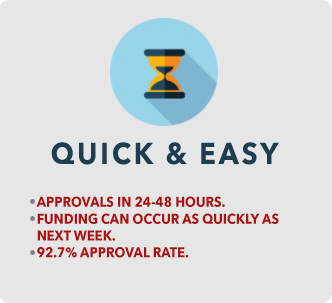 Sometimes these services are better for businesses, simply due to the fast approval process. Settling a bank loan can take weeks or months, while a cash advance can be approved in as little as twenty four hours.